Here you are the article of our eTwinning project ‘What’s in a sandwich?’ in The Teacher’s Magazine. Congratulations to everyone!! You did a great work!!!! Aquí os dejamos el enlace para que podías practicar las horas. Buena suerte! Haced click en la imágen para jugar. If you want to watch the videos for ETwinning, click on the links below. ETwinning. Song: Do you like brocolli? This is the song we have learnt for the ETwinning project ‘What’s in a sandwich?’. 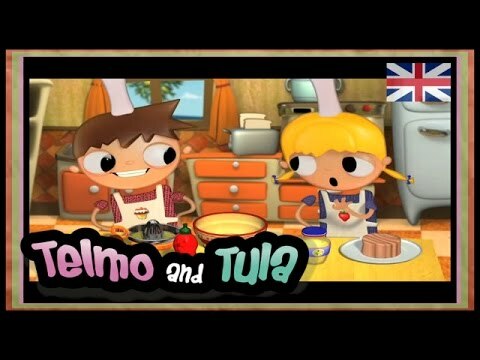 Here you are the video of Telmo and Tula preparing a tuna sandwich.